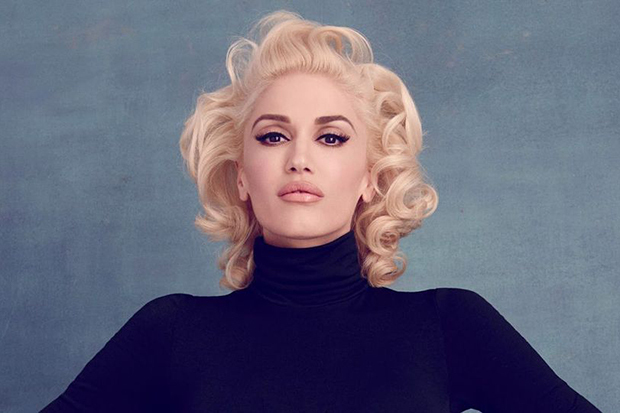 Gwen Stefani oozes glamor in the stylish video for 'Misery,' her latest single. Well, here’s some good news. Gwen Stefani is releasing new music in 2017. “I’ve been working on new music, which I’m so excited to release this year,” the evergreen diva told Weekender. “I can’t say too much about it just yet, but I’ve had so much fun in the studio.” Of course, she hasn’t been away for too long this time around. Comeback LP, This Is What The Truth Feels Like, only dropped last year and she recorded a random song for her Kuu Kuu Harajuku cartoon. However, the 47-year-old is still chasing a smash. Gwen’s third solo LP spawned minor radio hits with “Used To Love You” and “Make Me Like You,” but she is yet to land a knock-out punch. Of course, some of that has to do with pop music (and pop radio) being inherently ageist, but This Is What The Truth Feels Like, while consistent and enjoyable, failed deliver any obvious singles. Everything felt a little too mid-tempo and mellow. After all, she’s still a super hot female and, all these years later, we’re still waiting on her hot track. Fingers crossed for some bops! Are you excited for Gwen’s new music? Let us know below, or by hitting us up on Facebook and Twitter!